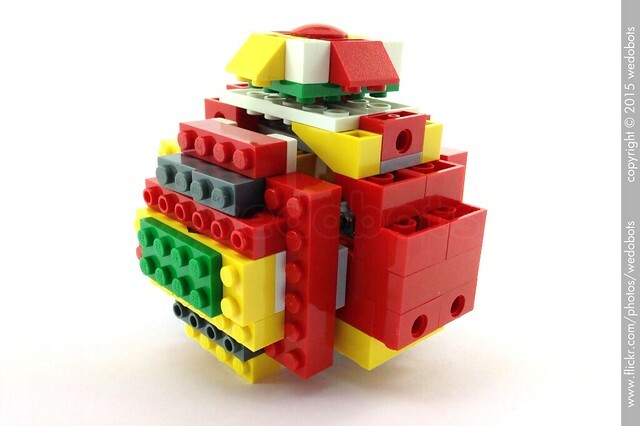 wedobots: LEGO® WeDo designs for the busy teacher: BB-8! BB-8 is coming! BB-8 viene!